Appearance:White or Almost White Crystalline Powder. 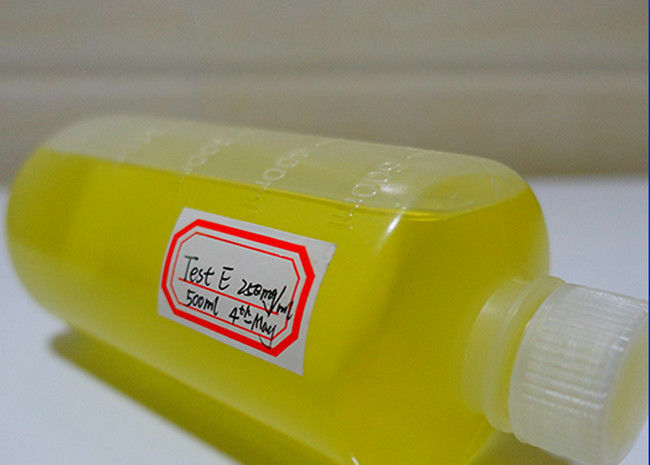 Usage:Fluoxymesterone(Halotestin) is an anabolic steroid with strong androgenic properties that has been used in the treatment of male hypogonadism, delayed puberty in males, and in the treatment of breast neoplasms in women. Halotestin is an anabolic steroid with strong androgenic properties that has been used in the treatment of male hypogonadism, delayed puberty in males, and in the treatment of breast neoplasms in women. . On the basis of this quality it is used mainly when the thlete needs more strength gains, but not muscle mass. Weightlifters and powerlifters, who must maintain a ertain weight class often use Halotestin as they are interested in this increase in strength without ncreasing weight. 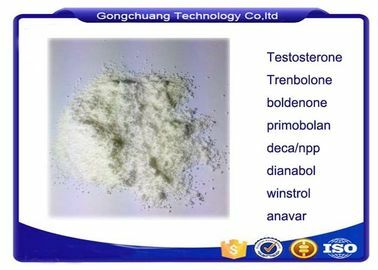 In bodybuilding this steroid is used almost exclusively in preparation for competitions, as the substance is strongly androgenic, and at the same time is slightly aromatized. Halotestin helps the athlete to achieve high levels of androgens with a slight level of estrogen.